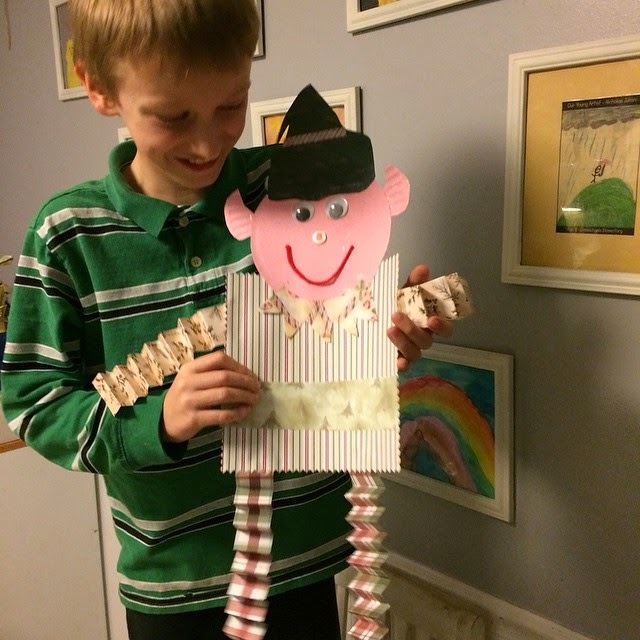 This cute little craft was found on Easy Toddler Crafts.com. 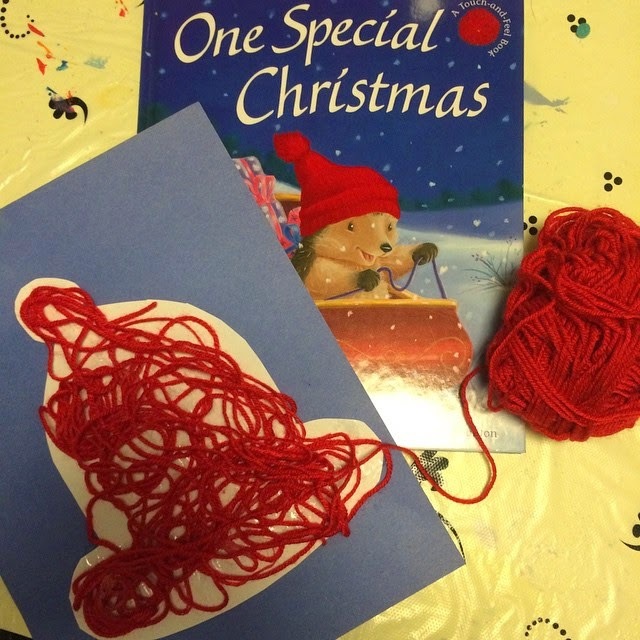 cutting with scissors, but as it turns out the little ornaments were tiny and even hard for me to do. 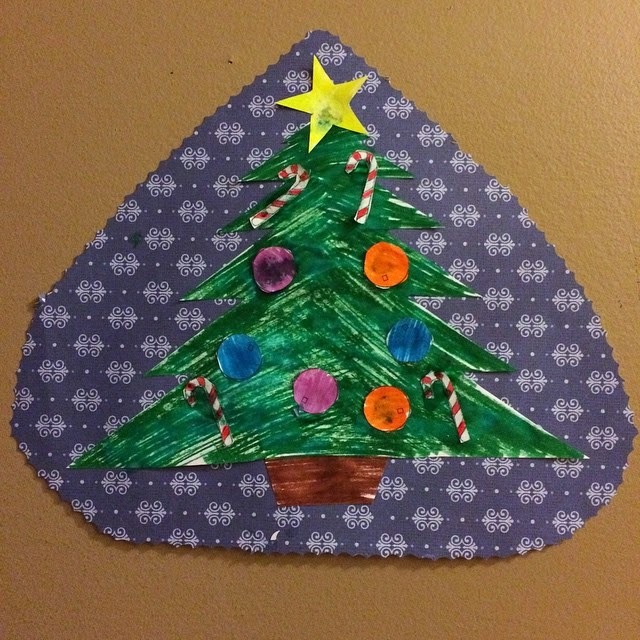 But still, if you want to cut out all the little pieces and let the little ones "decorate" their own tree, this is a super cute way to do it. holiday place mat. Or perhaps, mod podge it to a canvas....the possibilities are endless. "Oww, I'm telling Dad on you!" me in the eye to make it even." Merry Christmas everyone from our wild crazy bunch to yours!" bwhahaha....kind of defeats the purpose of hiding in the dark, eh?" game pieces getting lost....I'm ready for nap!" "hmmm, can the kids go back to school now?" 'Stop texting me so much....and anyway you spelled 'butthead' wrong." Nicholas: 'Mommmmmm, there's nothin' to do.....'"
I saw this little book and thought it was super cute and just had to get it. 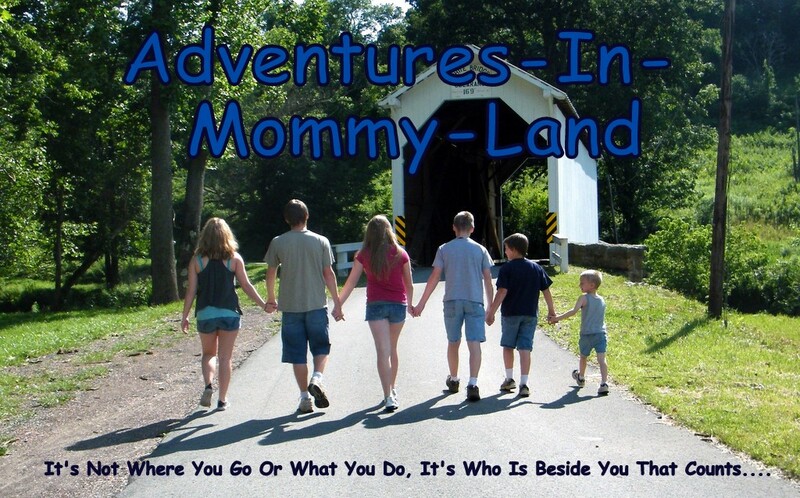 You can find them for all the states and even some specific towns and cities as well. 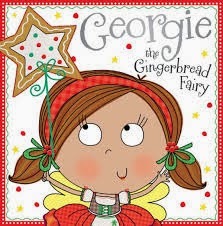 Georgie the Gingerbread Fairy is a sweet rhyming book with bright, colorful pictures. The story is about a little fairy who bakes gingerbread and all the fairies love her shop. But, then a new, sparkly, glittery store opens next door and takes all of the Georgie's business. Georgie decides to close her store because "gingerbread was so last year and out of style"
Soon, the town started to smell. The new store had a plastic, unappealing smell that wafted through the air. a wonderful smelling aroma spray of what else? with their sparkly, glitter goods and a fresh smelly gingerbread town. What Grandmas Can't Do, What Moms Can't Do, and What Dads Can't Do. gives a new spin to all that Santa cannot do. but he can't find his own pipe or slippers. 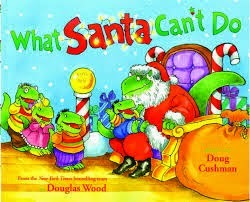 but he can't remember the grocery store list that Mrs. Claus wrote for him. He can't shave, because no one would know who he was. He can't touch his toes. He can't wear shorts and a t shirt or even sandals. He can't snicker, or giggle, or even chuckle...he can only "ho ho ho!" He can't wait until Christmas!! 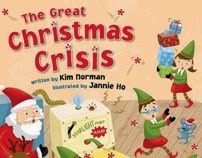 Written by Kim Norman and illustrated by Jannie Ho. is a wonderful reminder to make sure you save a little cheer for yourselves this year. Sometimes, we get so busy spreading the cheer and good things to everyone that we tend to forget about ourselves. 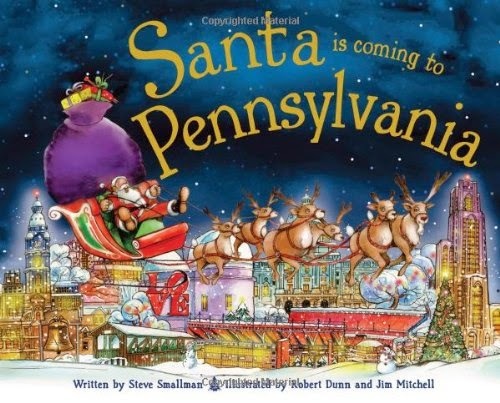 This book serves as a reminder to save some cheer for you and take a little time to relax and enjoy the holiday season as well. it came out super cute!!! scrapbook paper would pay off eventually - hehehe! I think this is pretty much self explanatory - easy to make. 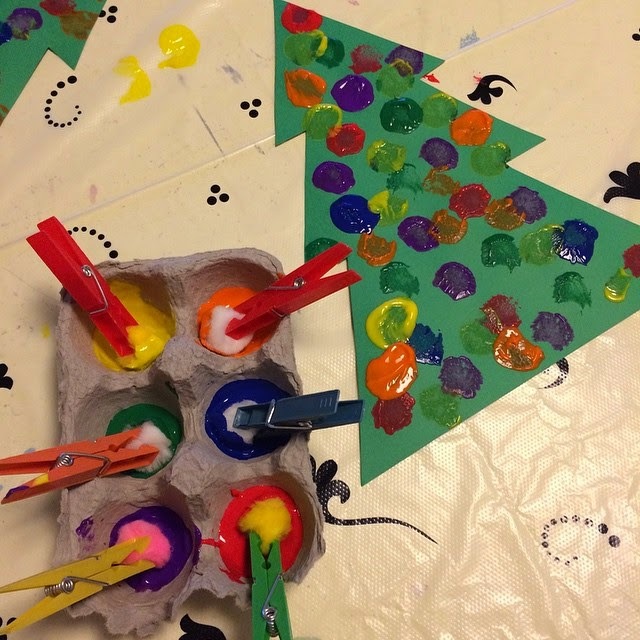 We painted these Christmas trees with pompoms. 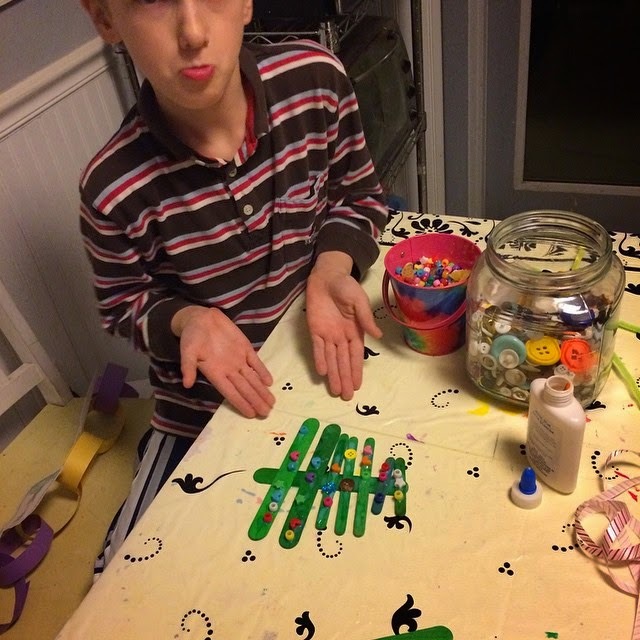 Dip the clothespin/pompom into the paint and dab on the paper. we also printed out some candy canes and stockings to paint. hope you'll continue to join us!